Getintothis‘ Jess Borden has the scoop on new music from the Oxford indie quartet, ahead of a much-anticipated O2 Academy date in October. The first taste of new music from indie psychedelics Glass Animals sounds very much like that of a trippy daydream with the drum beat being reminiscent of that of a heart beat. The upbeat pop nature of this track really shows how much the band has taken from the raw energy of their live shows. The colourful melodies drape over the deeper verse vocals and fade back and forth between the chorus and the verses. The repetition of the chorus “come back down to my knees, gotta get back gotta get free, come back down to my knees, be like them lean back to breathe” demonstrates an urgency which mirrors the building energy in the melody. Life Itself appears a much more confident development of their first album with tracks such as Hazey and Black Mambo whilst retaining their unique style that first grabbed attention. Their highly anticipated second album How To Be A Human Being is scheduled for release on August 26, ahead of an extensive US tour, followed by a UK jaunt featuring an appearance at Liverpool’s O2 Academy. 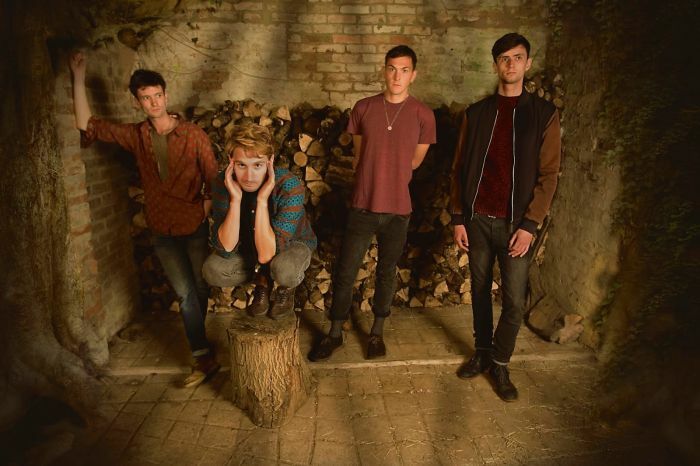 Glass Animals play Liverpool O2 Academy 2 on Friday, August 26, doors 7pm; tickets go on sale Thursday, June 9 at 10am.